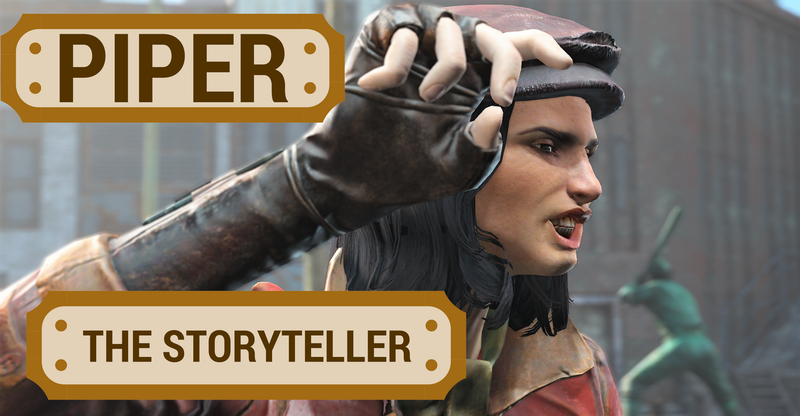 Piper is a journalist, and with that, a fantastic storyteller. One would think. Hard to think this girl runs a newspaper.